Reservoirs for puncturing and ventricular drainage. Y, straight and angled connectors. Components are supplied sterile in individual packging to support the drainage system revision. Components follow a universal measurement standard that can be used in drainage system from different manufacturer. These are made of soft transparent medical grade silicone with radiopaque stripe, which ensures catheter visualization in imaging exams. The hardness of the silicone used in the manufacture of catheters was tailored to allow adequate flexibility and at the same time, prevent the occurrence of unwanted kink in the subcutaneous route, which can cause obstruction or decrease the flow of drainage. 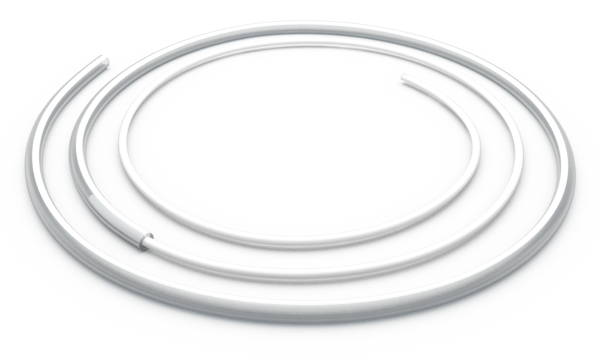 Peritoneal Catheters are made of medical grade silicone, in Adult and Infantile sizes and different lengths. All catheters are marked every 10 cm to guide the introduction, and the distal tip catheter is opened or close with lateral slits. 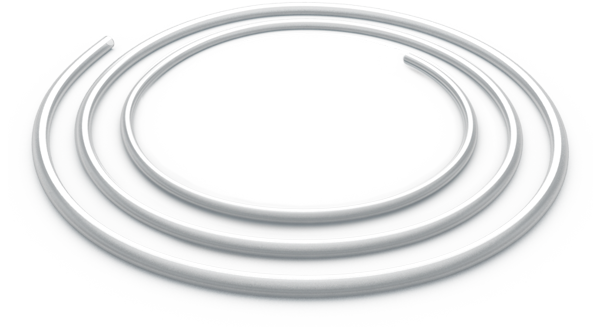 Atrial Catheters are made of medical grade silicone, in five models combining two tubes of different diameter and length. 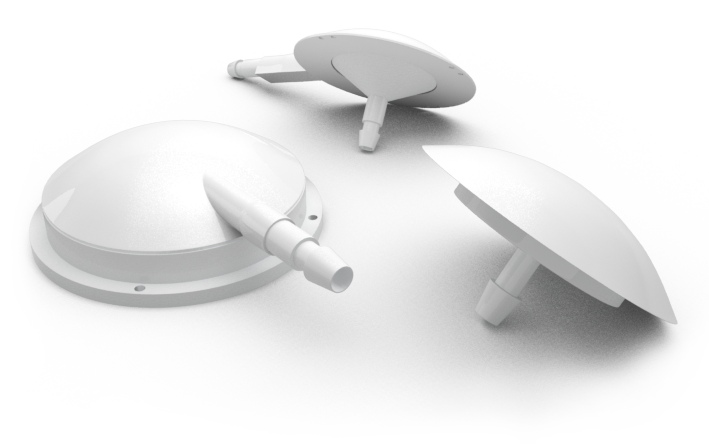 Models C, E and H are assembled pre attached, model B come with a straight connector made of poliacetal to connect bolth tubes. The reservoirs are made of medical grade silicone and rigit base poliacetal to protect against excessive needle penetration during punctioning. Bases can be sutured to the subcultaneous tissue and with no metal parts they are MRI safe. 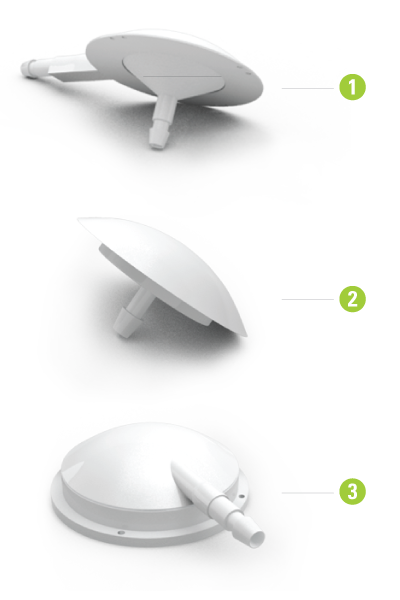 The reservoir sizes are designed to support several punctining, its elevated profile can be easily located under the skin. RHM Model for drainage must be placed between the cerebral catheter and shunt valve. RCO-V model with vertical output comes with cerebral catheter and is indicated to punctioning and medication administration. RCO-L model with lateral output comes with cerebral catheter and indicated to punctioning and medication administration. Manufactured in poliacetal in straight, Y and angled models. The external diameter of connectores is compatible with all cerebral and peritoneal catheters. Model B is to connect atrial catheters and model Y to connect two valves into one peritoneal catheter to drain two ventricles.